The votes are in and it's time for our FINAL round of voting! We have seen contestants use all of the Cake Mix Recipes and they have come up with some wonderful and creative designs! 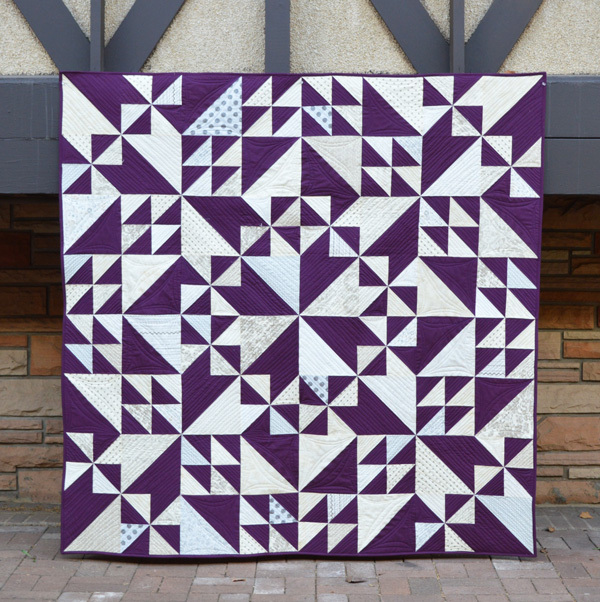 Our Week 1 winner was Melissa for her Cake Mix Recipe #1 using Bella Solids Purple and prints from Maven by BasicGrey for Moda Fabrics! 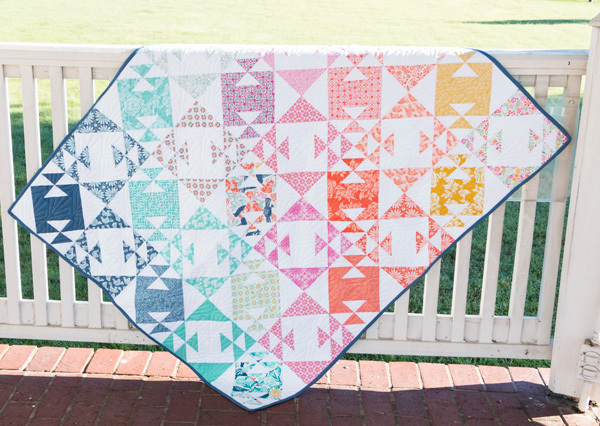 Our Cake Mix Bake-Off Week 2 winner, Jocelyn, and her beautiful quilt pattern using fun prints from Early Bird by Kate Spain for Moda Fabrics! 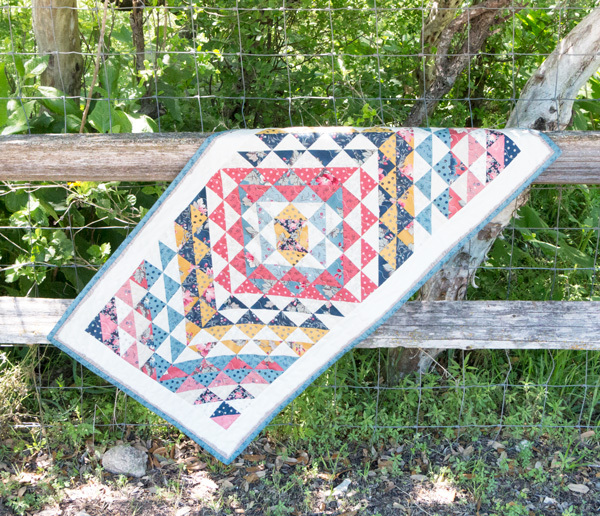 Nova took the win on week three with this sweet, border ruffle featuring Sweet Blend by Laundry Basket Quilts for Moda Fabrics! 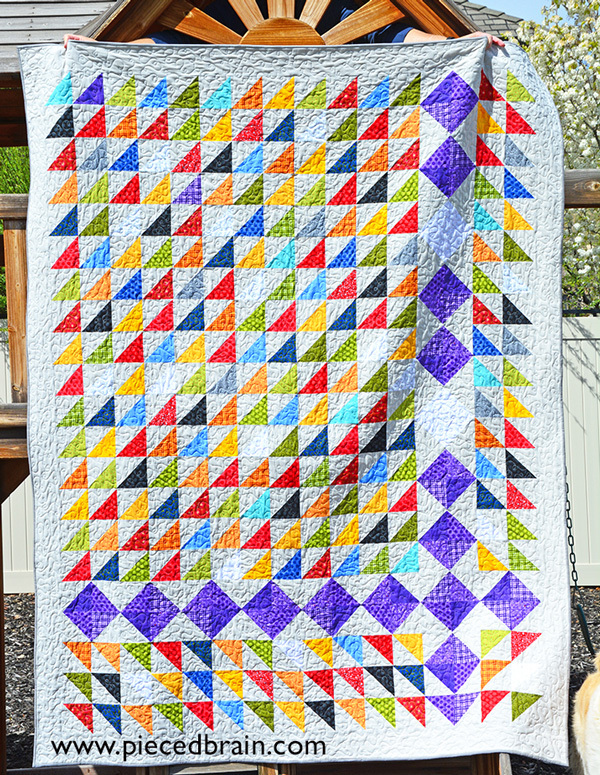 Week 4's winner, Denise's Happy Quilt Cake Mix Recipe uses This'nThat by Nancy Halvorsen for Benartex and Bella Solids Smoke Yardage. All of the projects in our Bake-Off have been so stunning, and it's been so hard to choose a winner each week! Now that we've come to the end, it's time to cast your votes for one overall winner! Who will take the Cake Mix Bake-Off crown?! Who's quilt is your overall favorite? Congratulations to our overall winner DENISE on a job well done! Thank you to all of our contestants for such hard work and creative spirits!